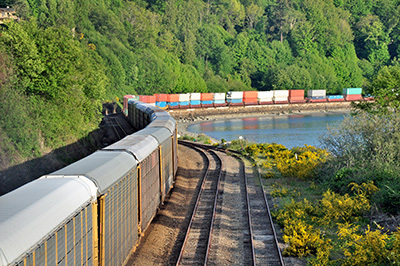 Rail has efficiencies that make it a good choice in certain circumstances from local to national to international shipping. FARGO can help you assess your transportation needs. We will recommend intermodal transport where the situation and economies dictate. It can be a lower cost option for intercontinental shipping. Call 1-800-633-4073 for a consultation or Request A Quote.